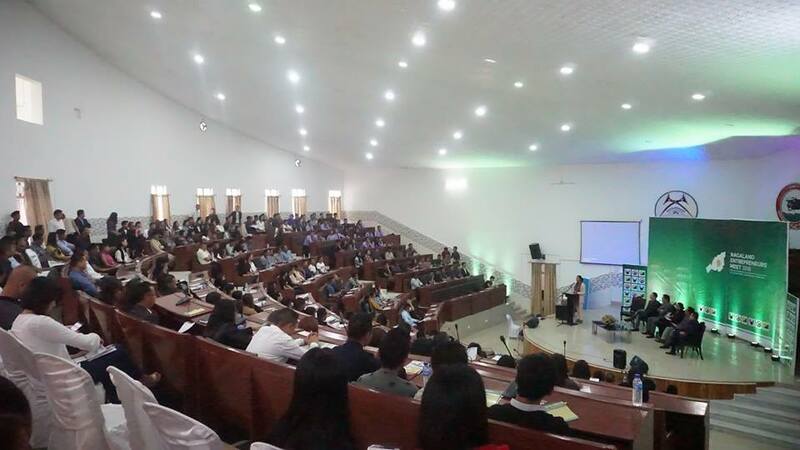 The first ever event in Nagaland, that saw more than 300 attendees filled with entrepreneurs and aspiring entrepreneurs; Nagaland Entrepreneurs’ Meet 2018 was held on 24th August at SIRD Hall Kohima, under the aegis of Industries & Commerce department and YouthNet on a daylong storming session on successful business models, branding, marketing and financial linkages and has come out with certain recommendations for overall growth of entrepreneurs in Nagaland. 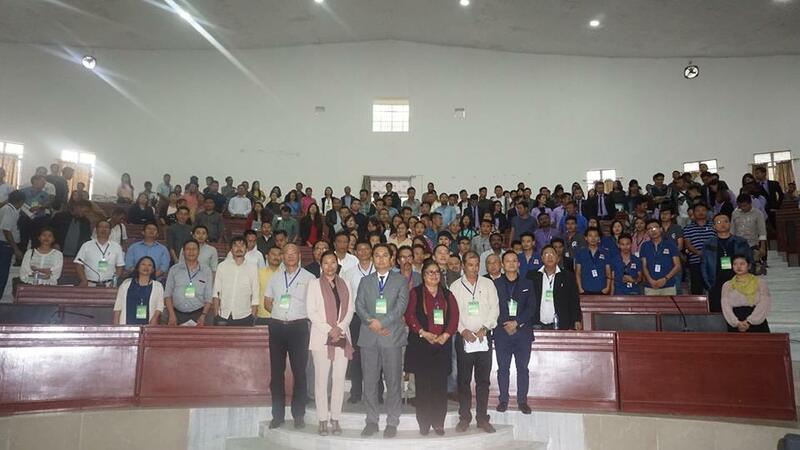 In the opening remark by Chair YouthNet, Hekani Jakhalu, in her address said that according to the 2011 census, the state had a population of around 20 lakhs, where 8 lakhs were from the age group 18-35 years who have a lot of potential to be productive. 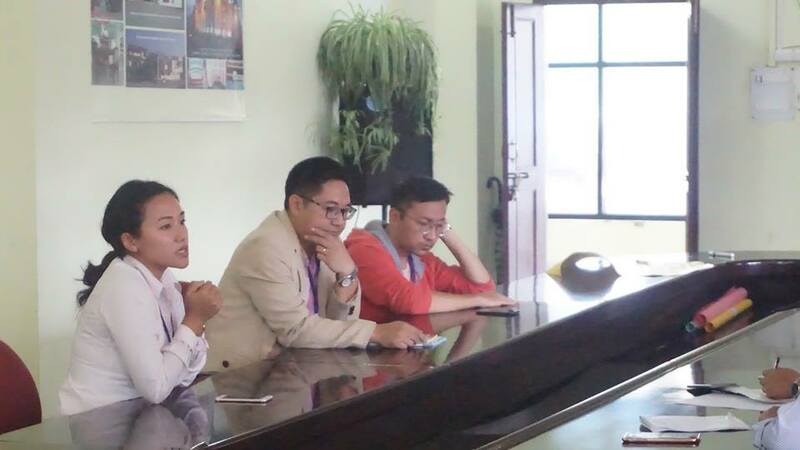 She noted that many Naga youth were working hard to achieve better in life which, according to Jakhalu, was the sign of positive change. Advisor, Industries & Commerce and NIDC, Imnatiba said that entrepreneurs should be the nation builders and not just wealth creators. 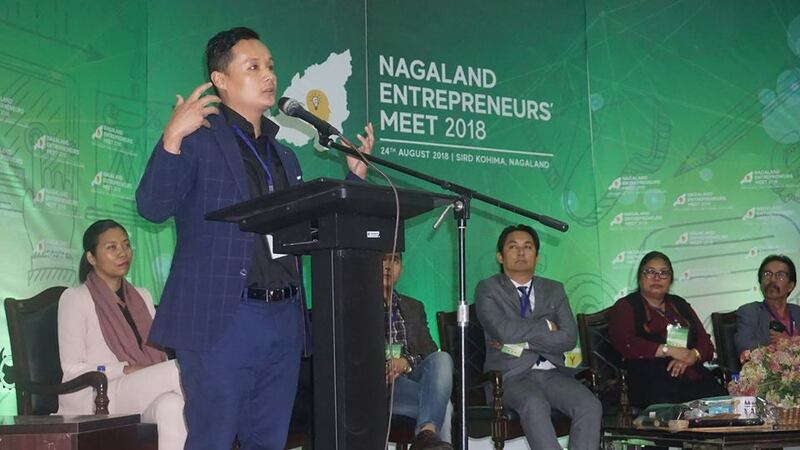 He also encouraged the young entrepreneurs to take steps towards new heights with innovative and revolutionary ideas for the economic progress of the new Nagaland. 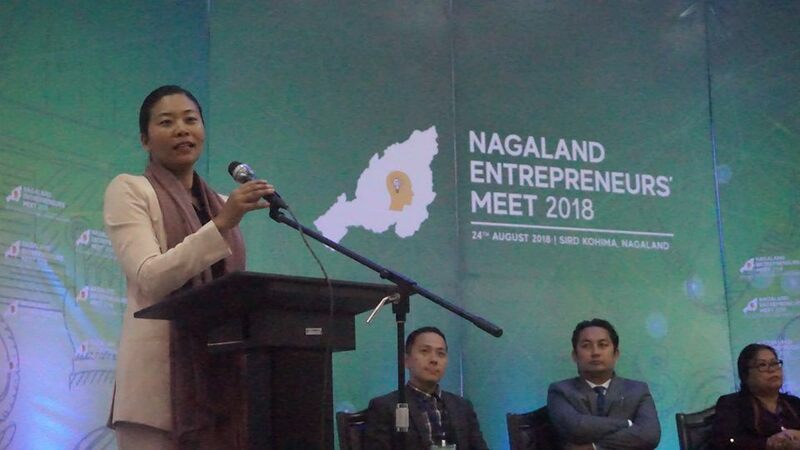 Also, Lithrongla G. Chishi, Commissioner & Secretary, Industry & Commerce, Government of Nagaland urged the youth not only to focus on getting a degree or certificate but to give due attention on skilling themselves. 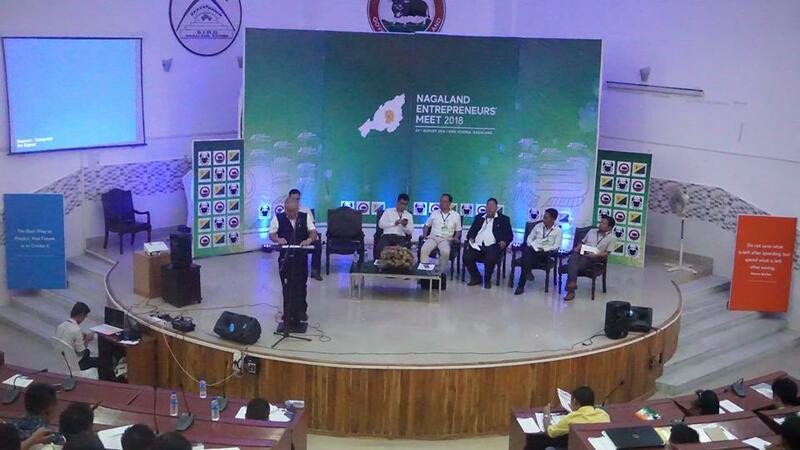 Programmes and schemes for Nagaland enterprises were shared by government officials from different departments. Various schemes under KVIC, MSME, animal husbandry & veterinary services, horticulture department and fishery & aquatic resources departments were also highlighted at the meet. 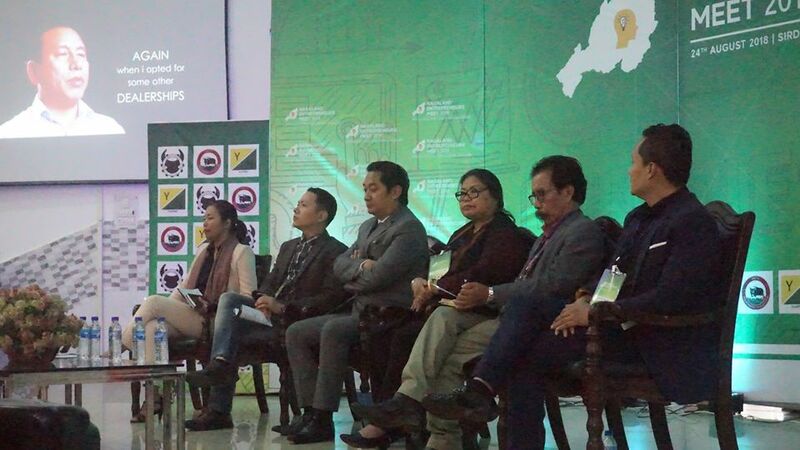 Successful entrepreneurs from the state as well as professionals representing the various industries spoke and encouraged the entrepreneurs through the different sessions held on successful business models, branding, marketing and financial linkages. 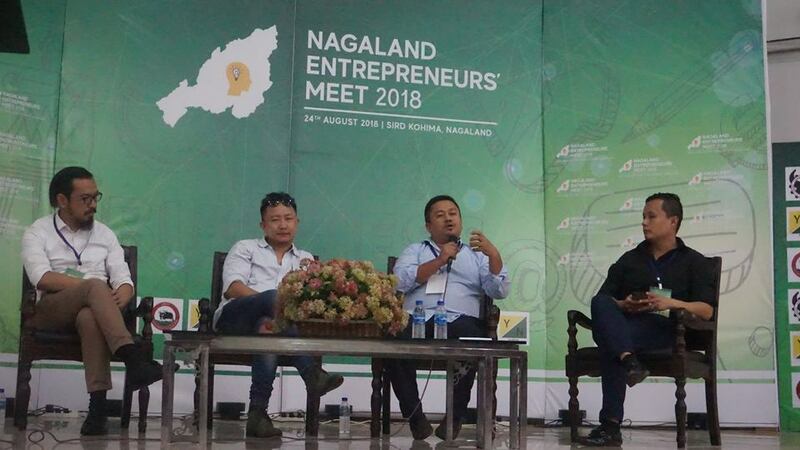 Speakers at the meet were Theja Meru, Chairman Dream Corp; Shiroy Lily Shaiza, Corporate Manager for Entrepreneurs Associates & Group of Social Ventures; K. Jianthailung, Branch Manager NEDFi, Kohima Branch; Alobo Naga, musician; Sonam Inoka Khulu, Director, branding and operations, Zatara Pvt. 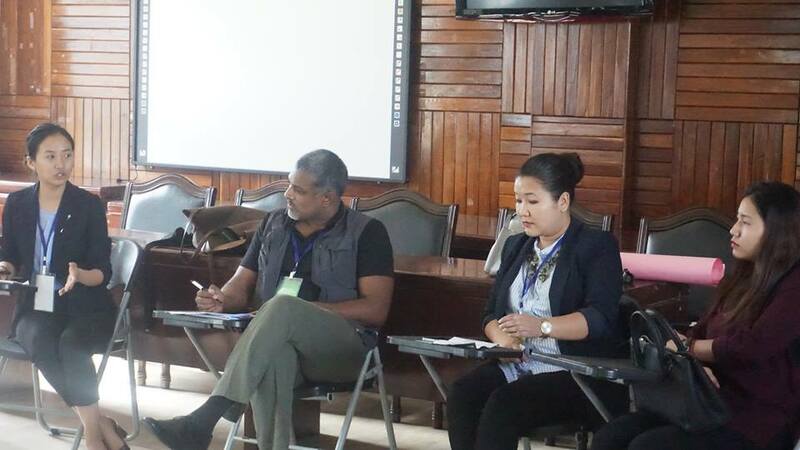 Ltd; Lichan Humtsoe, founder Été Coffee; Michelle Hesso, Consultant/Program Advisor Entrepreneurs Associates; Rohan Abraham, Founder India Trail and Negneithem Hengna founder and proprietor of Runway Nagaland. 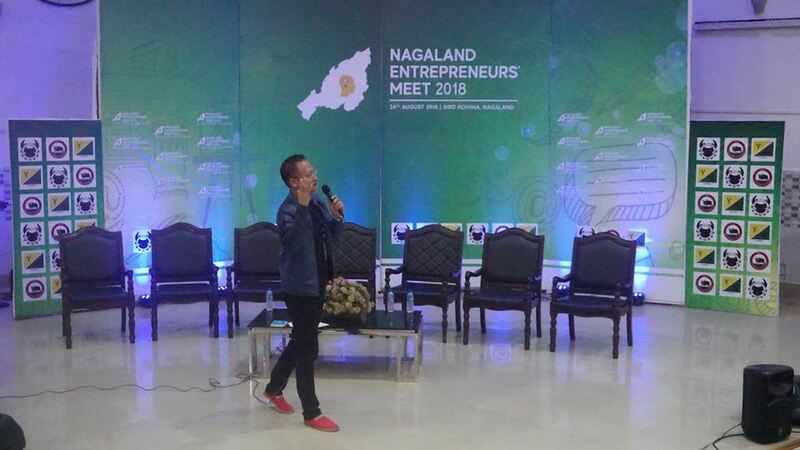 In the closing remark by Lezo Putsure, Director, YouthNet; pointed out and highlighted the various recommendations and key points that were generated over the daylong event from all the different sessions for a thriving eco-system for entrepreneurship in Nagaland.